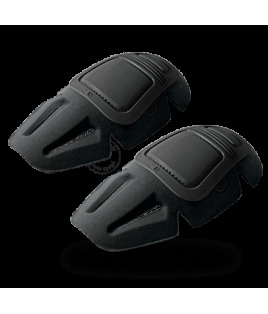 Lightweight 3-D molded foam pads with flexible impact caps insert into the Combat Shirt elbow pockets. Once installed, they stay put. 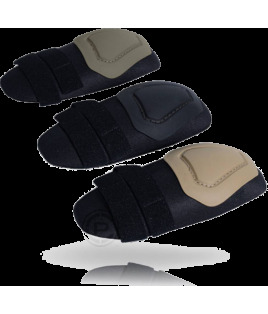 Additional straps are included to help you tune to the desired fit. After extended use in the field, your elbows will thank you. Patented. Made in US from US materials. Sold in pairs.